Had the opportunity to attend an opening of a new restaurant to the Downtown Hub today as La Rive Cafe-Bar Restaurant opened to the public. The restaurant features a very substantial menu and close proximity to work for most of the business sector. 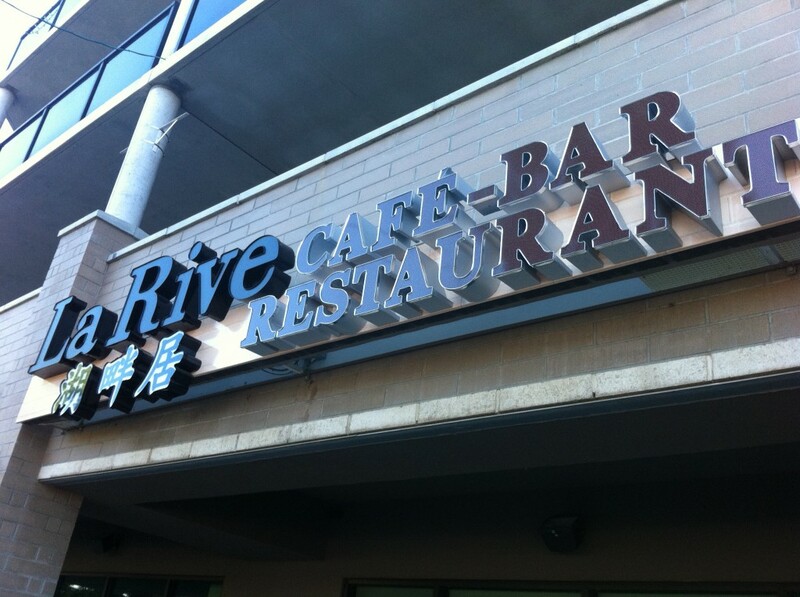 Find La Rive in the main floor of Renaissance Station at the corner of 9th and Victoria. Here is a copy of the press release and some pics I took of the interior.